At 85kg and 1.9metres, the 23 year old Joseph Areruya of team Delko-Marseille Provence, is not your typical pro-cyclist. What makes him more unique than his physical features though, is the fact that on Sunday 14 April 2019, he is becoming the the first Rwandan cyclist to take part in the iconic Paris-Roubaix. Team Dimension Data has really put African cyclists on the map over the last few years and we’ve seen some great results from African cyclists on the World Tour, however seeing a Rwandan Cyclist lining up for the Paris-Roubaix it is still an awesome feat to celebrate. It is remarkable that Joseph is still (for a lot of cycling fans) a relatively unknown cyclist, given his incredible CV. He has proved worthy of his nickname, Kimasa (the ‘Bull’), over the last couple of years and have been dominating the podiums on the continent. 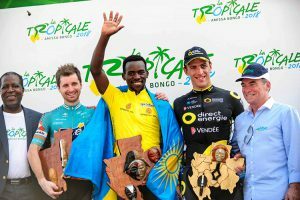 In 2018 alone he was named African Cyclist of the Year (ahead Darryl Impey), won the Rwandan National Time Trial, the La Tropicale Amissa Bongo and the Coupe des Nations de l’Espoir Blue Line! 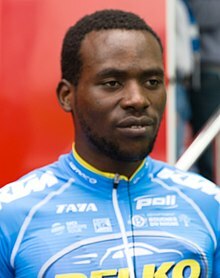 In 2017 he also won the Tour of Rwanda, a race in which he came second in 2015. Very impressive stuff! 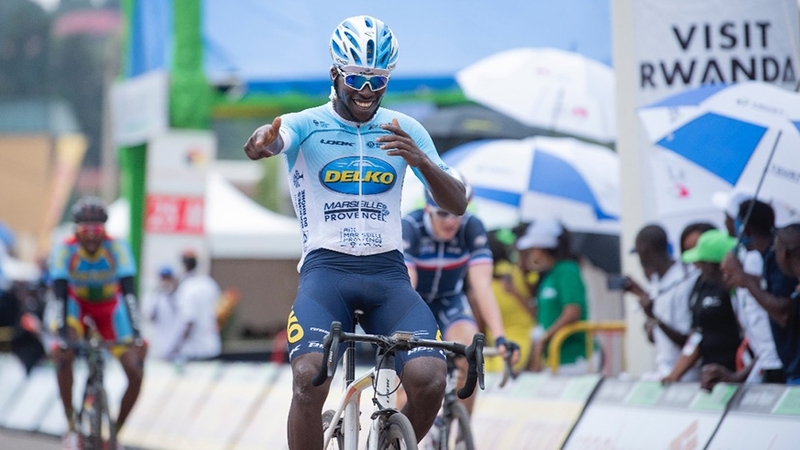 At the Cyclist of the Year awards ceremony last year Bernard Hinault summed it up best: “Joseph Areruya deserves this trophy this year, he has dominated all major events on the African continent before moving to professional team Delko-Marseille. He is a strong and courageous rider who can go further” . Indeed it is now great to see this strong and courageous rider going further in his career by taking part in the Hell of the North. This achievement also serves as an additional sign of hope and as a beacon of how far Rwanda has come, in the month where the world remembers the 25th anniversary of the Rwandan genocide. Congratulations Joseph, good luck with the race and thank you for being a beacon of hope. 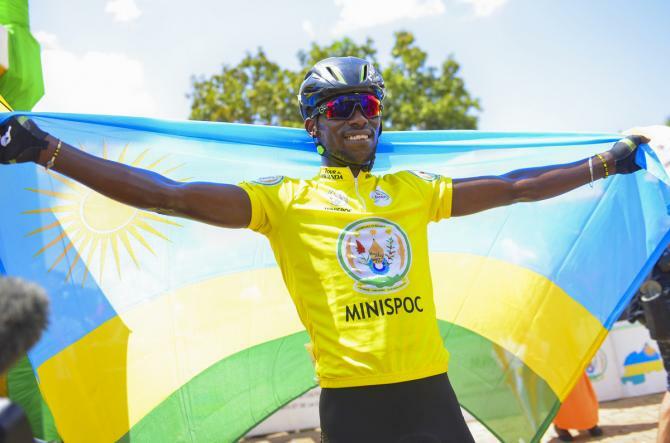 Photo Credits: Tour of Rwanda, the Rwandan Cycling Federation and the Rwandan New Times.